The car is used for advertising and popular science propaganda vehicles. 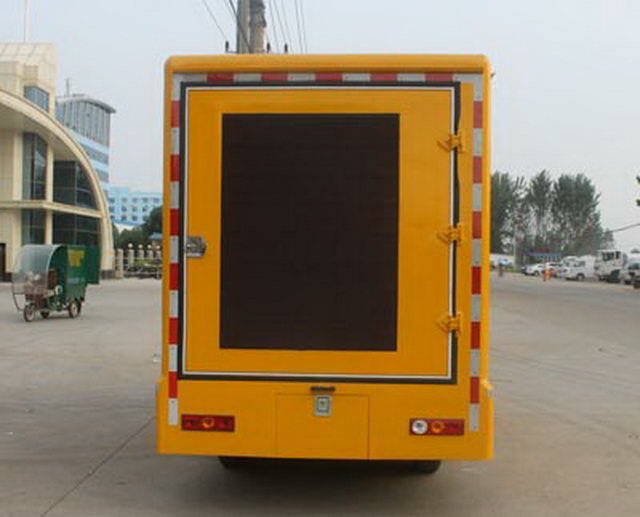 Vehicle color optional;Text spray location can be changed. 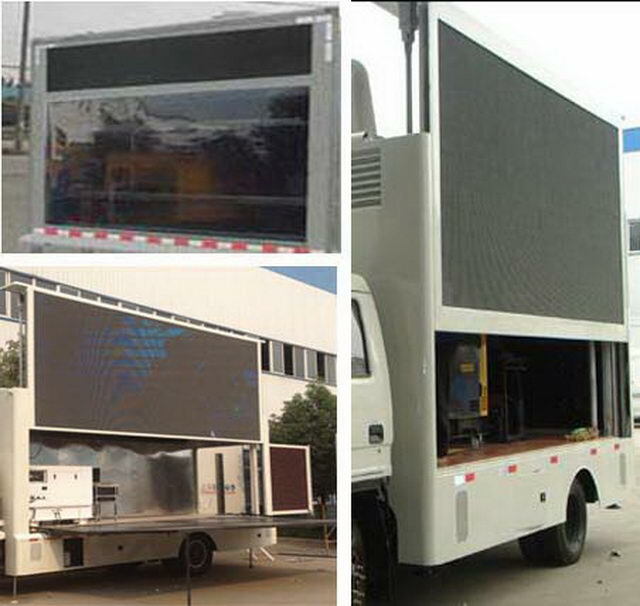 The right side is optionalLEDScreen or side show;Both sides can be optional:LEDLifting or without lifting screen, Roller box,Screen,Revolving stage;The rear is optionalLEDScreen or light box or back show,Vent,Open door;Optional frontLEDBar screen. 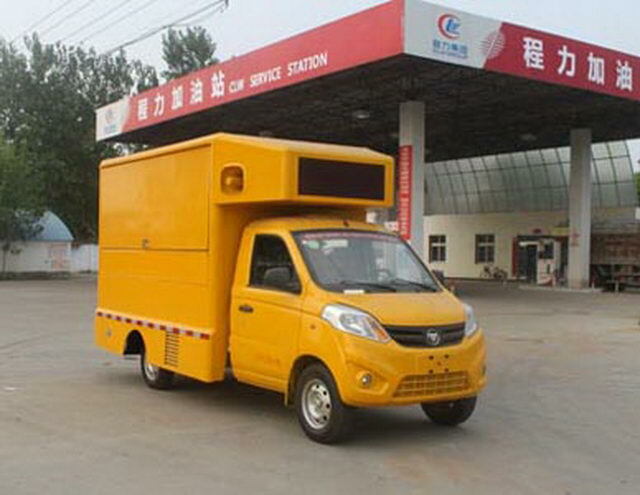 Vehicle length/Wheelbase/Rear overhang(mm)Corresponding relation is:5100/3170/1325;5000/3070/1325. 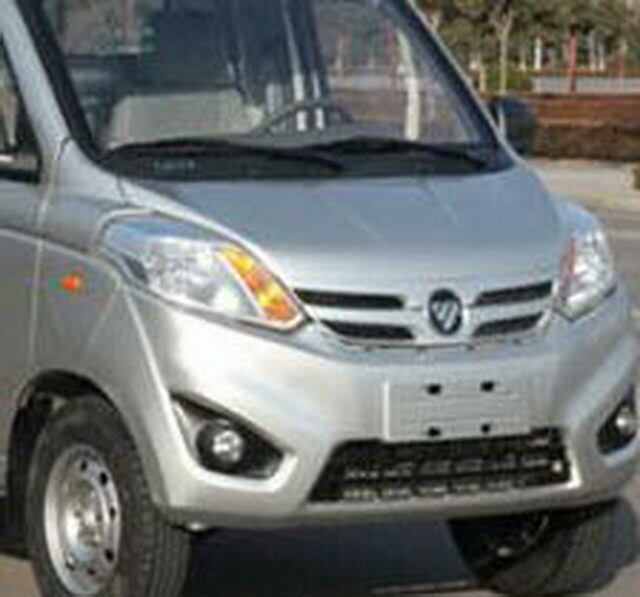 Chassis with optional front grille and fog lamp color.